The PSNI have come under further pressure from the Coalisland community to help address the town’s drugs issues after it was claimed officers said they were “not yet ready” to meet residents. Dungannon councillor Pádraig Quinn speaks at an Easter Commemoration held in Clonoe. Residents in Coalisland fear neighbourhoods could resort to “vigilantism” if the town’s growing drugs problem is not tackled soon. 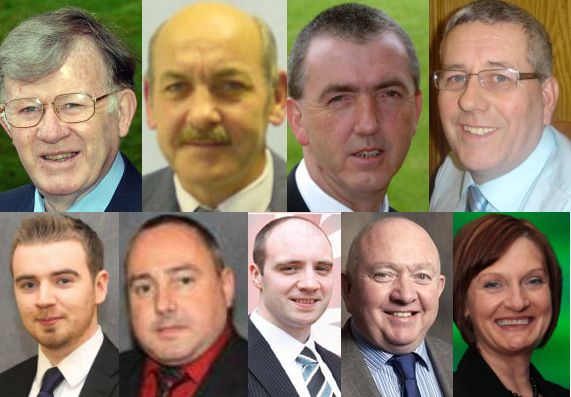 A total of nine candidates in the Torrent electoral area are vying for your vote for next week’s Dungannon Council elections . Who is in the running for the six seats, and what are their chances?